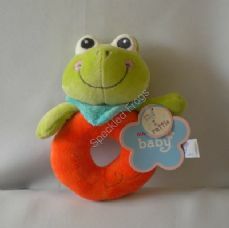 Dinky Dinos Dinosaur, soft toy. 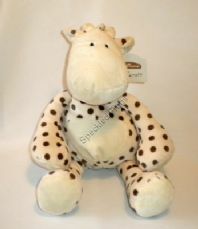 Dinky Dinos Triceratops, soft toy. 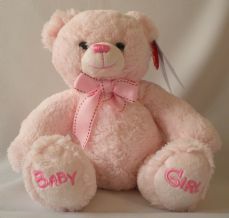 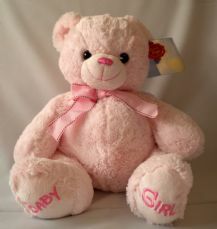 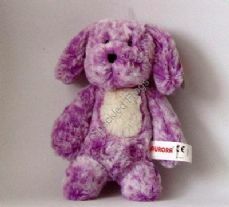 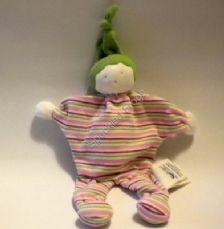 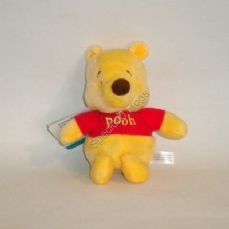 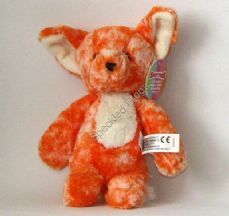 Nursery Bobby Bear Pink 30cm, soft toy. 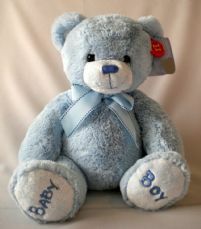 Nursery Bobby Bear. 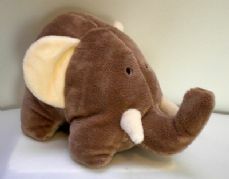 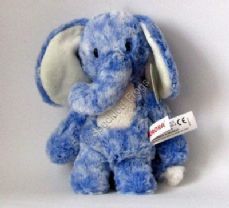 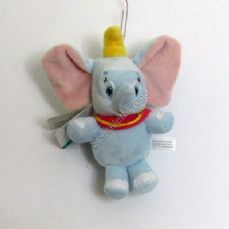 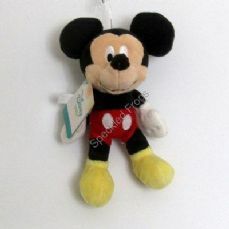 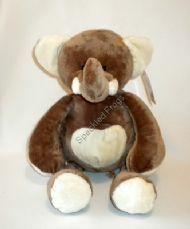 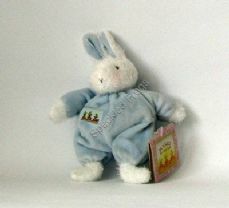 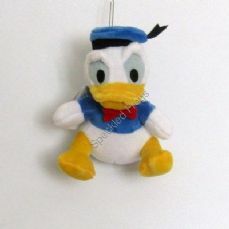 Blue 22 cm soft toy. 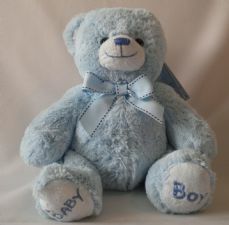 Nursery Bobby Bear. 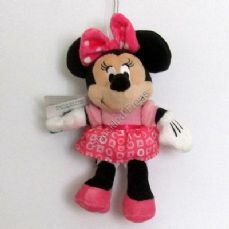 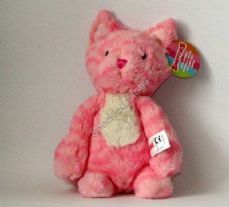 Pink, 22 cm soft toy. 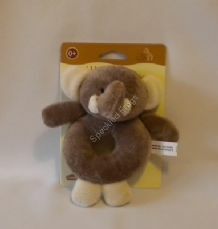 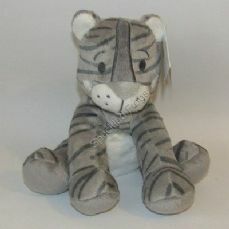 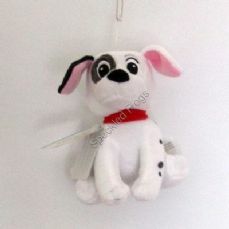 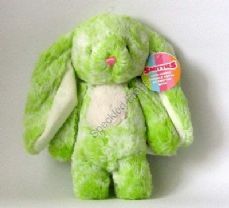 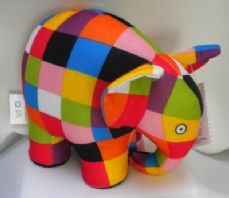 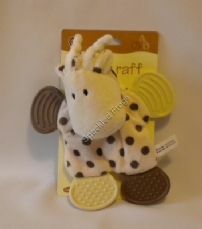 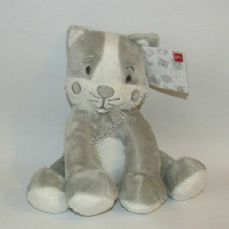 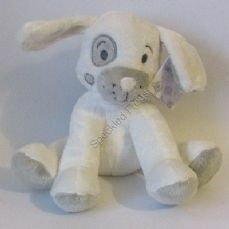 Raff Crinkle Toy, soft toy. 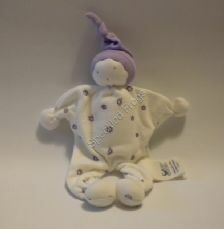 Under the Nile Baby Buddy, Lilac Flower.